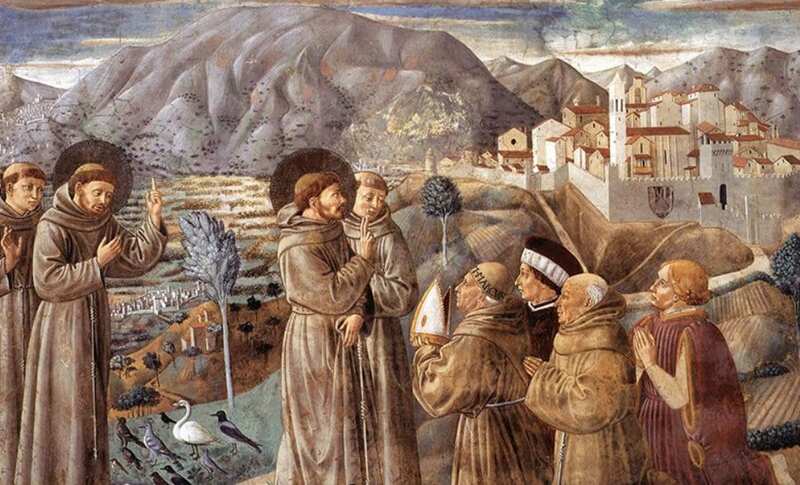 Francis has been even more vocal in drawing continuity between himself and his namesake, Francis of Assisi. In a recent address, he said that his visit to the two Muslim nations “represent two important opportunities to advance interreligious dialogue and mutual understanding between the followers of both religions, in this year that marks the eight-hundredth anniversary of the historic meeting between Saint Francis of Assisi and Sultan al-Malik al-Kāmil,” writes scholar, author of Sword and Scimitar and expert on the history of the Middle East, Raymond Ibrahim. 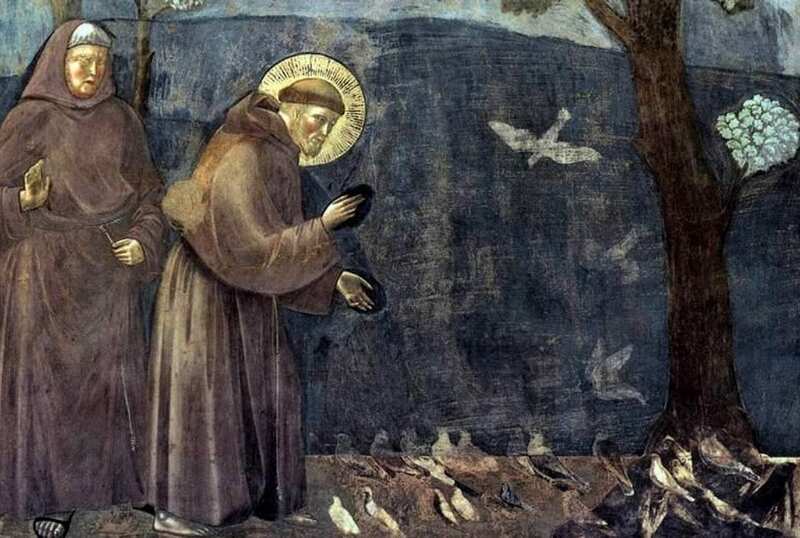 St. Francis of Assisi. Photo: Franciscan Library. Raymond Ibrahim is an author and Middle East and Islam specialist. His books include Sword and Scimitar, Crucified Again: Exposing Islam’s New War on Christians, and The Al Qaeda Reader. Ibrahim’s writings have appeared in the New York Times, CNN, LA Times, Fox News, Financial Times, Jerusalem Post, New York Times, United Press International, USA Today, Washington Post, Washington Times and others. He has been translated into dozens of languages. Photo: University of Notre Dame. And these are precisely the differences between St. Francis and Pope Francis: while both are willing to dialogue peacefully with Muslims, the medieval saint was not willing to compromise Christian truths or ignore Islam’s reality. The pope failed to mention or understand that violence committed in accordance with a religion and violence committed in contradiction of a religion are radically different. Yes, people of all religions commit violence. But the Catholics that Francis cited did not murder their girlfriends and mother-in-laws because of any Christian teaching; on the contrary, Christian teachings of mercy and forgiveness are meant to counter such impulses. A final important point: while St. Francis did not mock Muhammad—although the pious called for his head anyway—he unequivocally portrayed the Muslim prophet’s message as false. 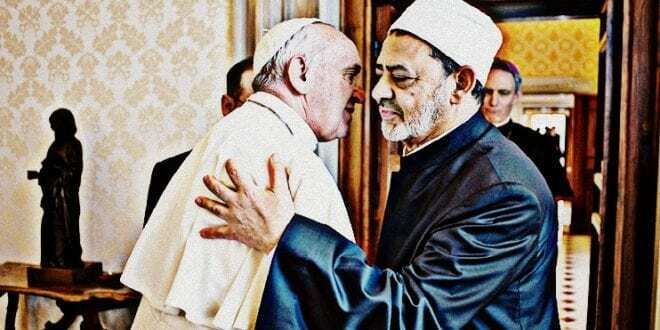 Unlike the diplomatic Pope Francis, who never seems to preach Christ to Muslims but rather confirms them in and validates their religion, the sincere saint was actually more concerned with the souls of Muslims, to the point of putting his own life on the line. Along with spearheading the defense of Christianity against Islam—see Sword and Scimitar—that was also one of the traditional concerns of popes, the “Vicars of Christ.” But apparently not for the current pope. 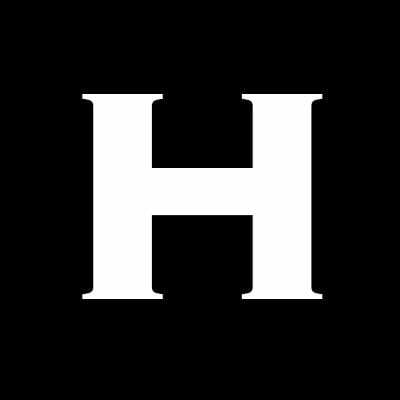 The article was first published at PJMedia.